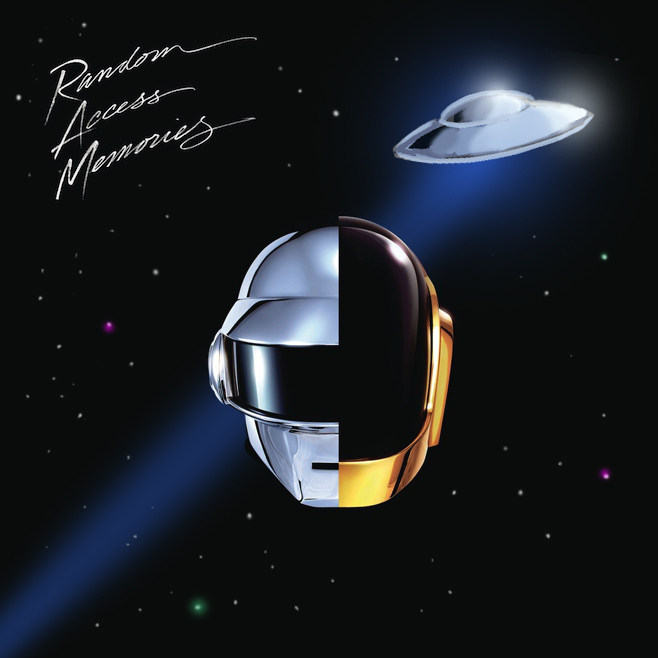 Electronic-disco-pop duo, Daft Punk, is releasing their fourth album May seventeenth. While I was streaming a preview of Random Access Memories, I was surprised and excited to hear the last track on the album. The name of the song is Contact and it begins with an audio recording of astronaut Eugene Cernan speaking about a UFO he is seeing during the Apollo 17 mission. "Hey Bob I'm looking at what Jack was talking about and it's definitely not a particle that's nearby. It is a bright object and it's obviously rotating because it's flashing. iIt's way out there in the distance. Certainly rotating in a very rhythmic fashion because the flashes come around almost on time. As we look back at the earth it's up at about eleven o'clock, about maybe ten or twelve diameters. I don't know whether that does you any good, but there's something out there."